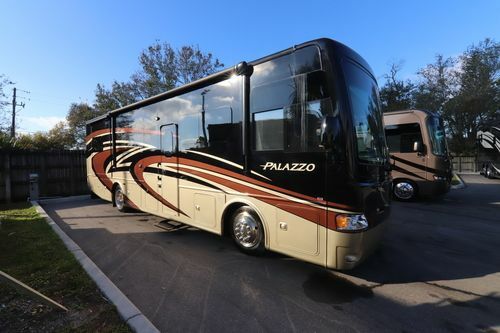 Thor Motorcoach. 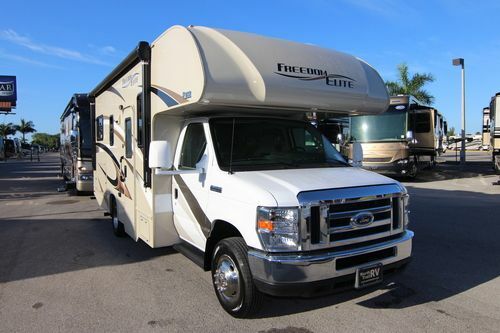 Toyhauler Class A & C motorhomes for sale. 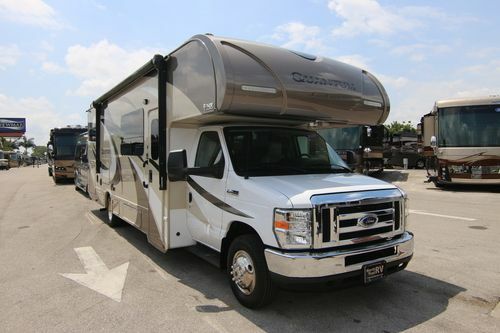 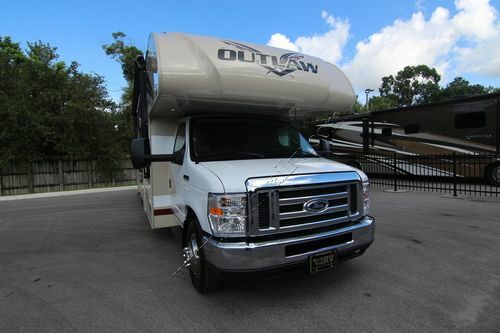 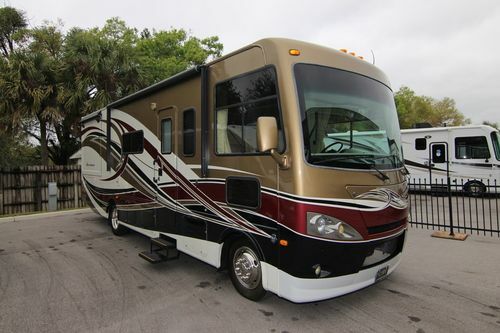 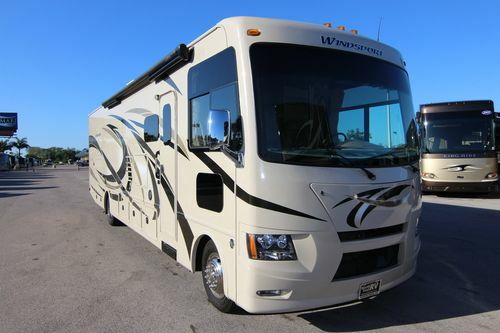 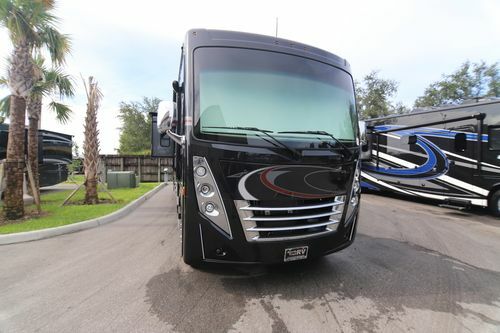 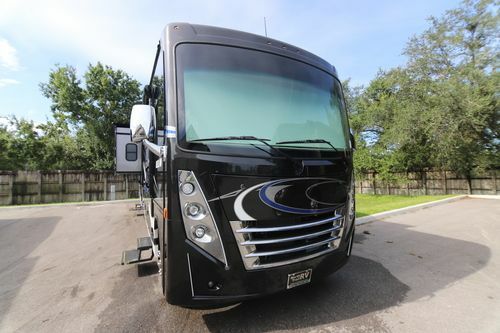 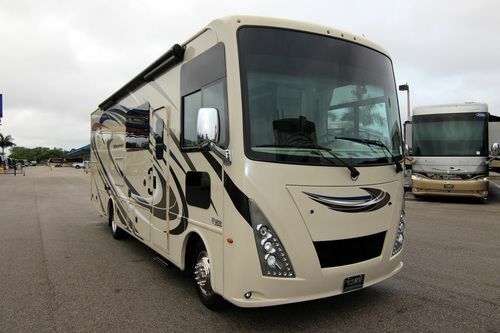 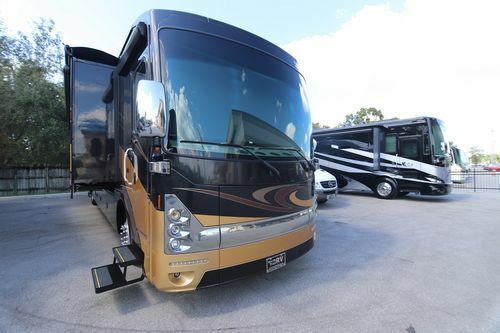 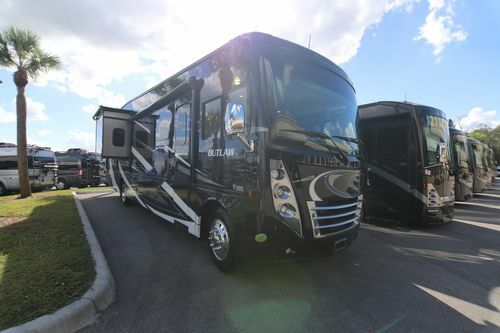 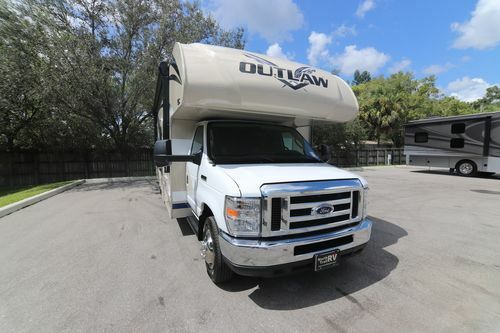 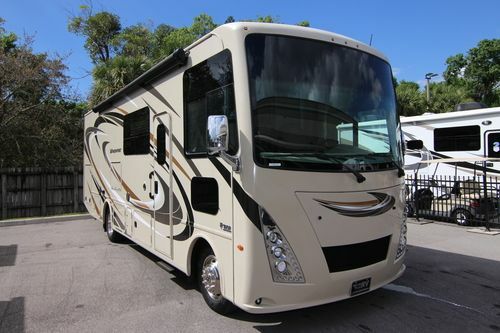 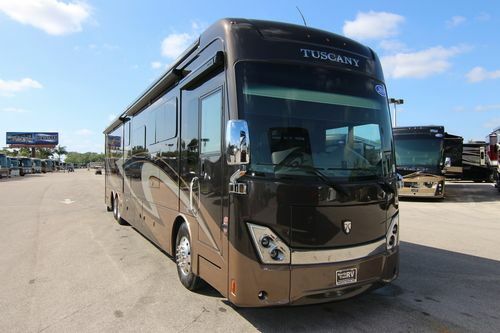 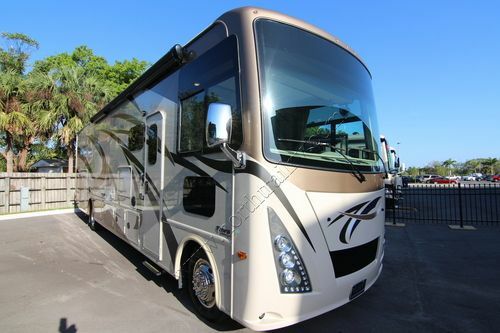 North Trail RV Center is Florida's premier Thor Motor Coach motorhome dealer. 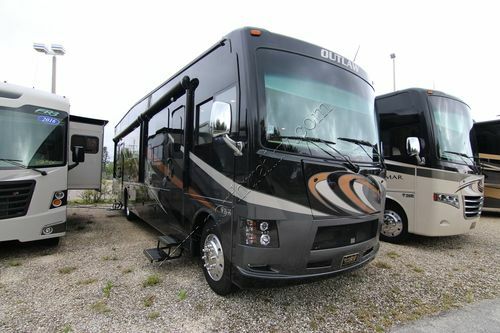 New and used Thor RVs for sale. 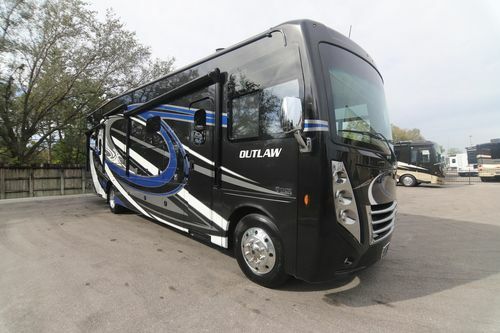 Thor Class A Diesel Pusher Motorhomes including Tuscany, Venetian, Aria and Palazzo and Thor Outlaw Class A & Class C toy hauler motorhomes. 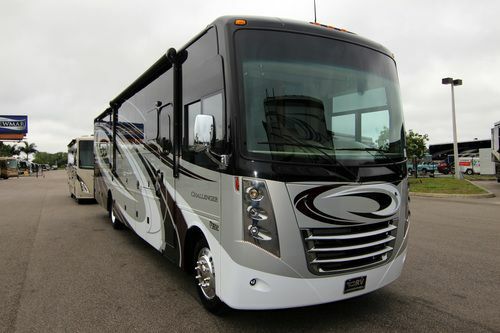 Thor Motor Coach sales, service, parts, consignment center, tire & alignment center and collision center. 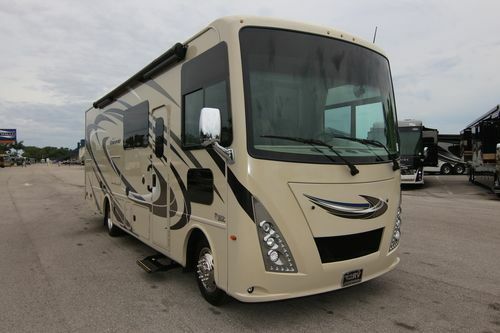 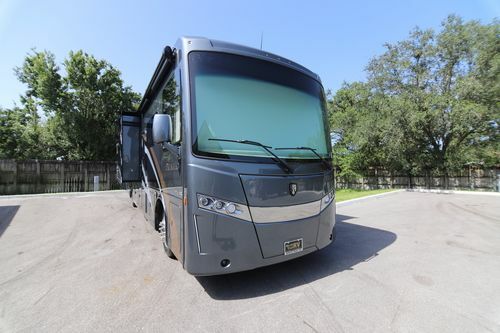 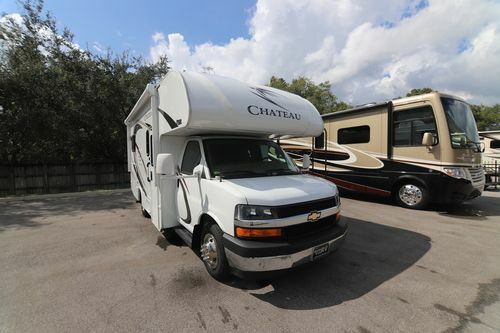 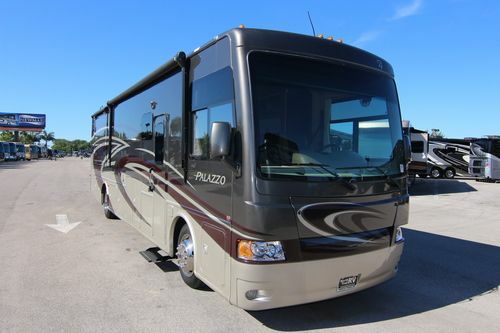 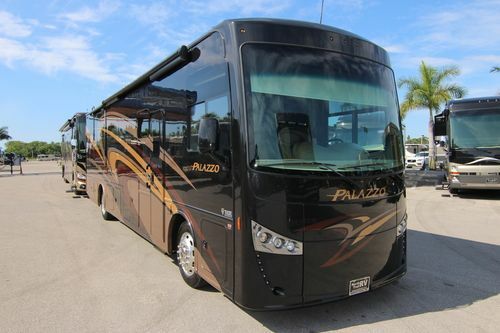 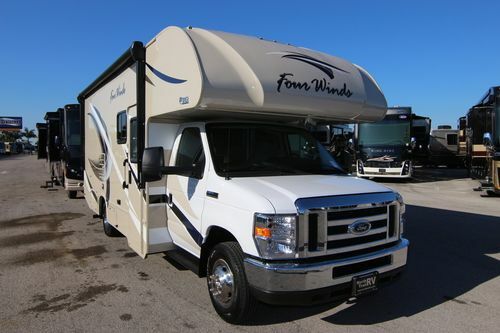 Please view our Thor motorhome inventory below.